Cannabidiol, also known as CBD hemp oil, boasts a number of promising health benefits. 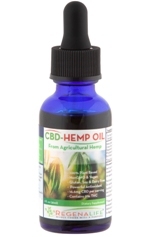 CBD hemp oil can be extracted from both the hemp and cannabis plant. Our CBD Hemp 1oz dropper contains 0 percent THC and therefore bypasses the legal issues associated with cannabis production. THC, which stands for Delta-9-tetrahydrocannabinol, is the primary psychoactive agent in cannabis — essentially, it’s the component of marijuana that gets you high. However, CBD hemp oil does not get you high. It’s important to understand this. Our CBD 1oz Dropper comes in the form of a tincture, which is a substance that goes under your tongue. This method helps you to feel better, faster. Tinctures have many benefits. including the ability to accelerate the absorption of its CBD into the body. The arteries under your tongue absorb the CBD into the bloodstream rapidly, and consumers can anticipate feeling results in about 15 to 30 minutes. 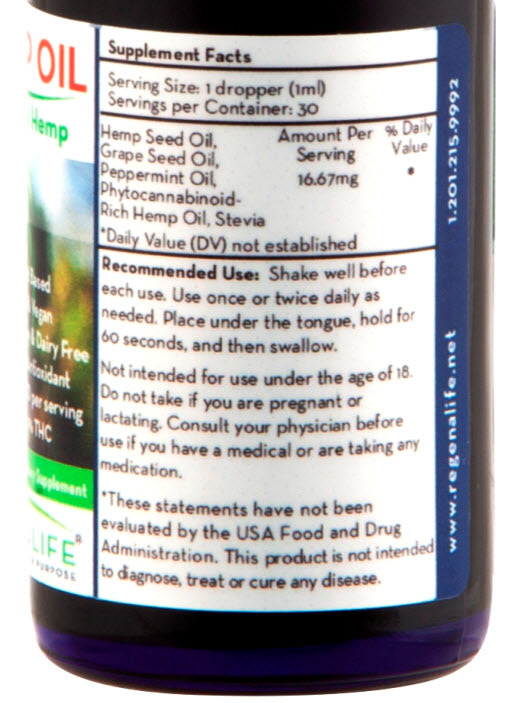 CBD hemp oil comes in many different forms and even in different flavors. However, it is important to confirm the quality of the form being used and understand the most effective modes of consumption. Ensuring that the right ingredients and method of extraction are used is an important facet of guaranteeing the product’s quality. For example, Our CBD Hemp Oil is not manufactured using ethanol or neurotoxic solvents, like propane, butane, hexane, and pentane. Our CBD Hemp Oil is only made through supercritical or subcritical CO2 extraction, which enables the purity of the plant’s trichome compounds to remain in the product. 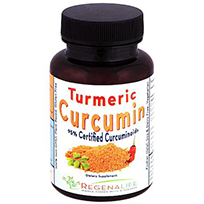 Ingesting the oil under the tongue will increase its bioavailability, and therefore, its efficacy. Our Hemp Oil is produced as a softgel for maximum absorption. Cannabidiol or CBD, is a promising phytocannabinoid found in agricultural hemp. It has been recognized for its benefits on human and animal health and is capable of affecting nearly every biological process. CBD is non-psychotoxic (i.e. it does not result in feelings of euphoria) and has a remarkable safety profile. 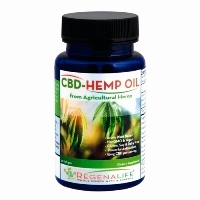 RegenaLife's CBD Hemp Oil is derived from agricultural hemp, and provides cannabinoids, naturally occurring vitamin E and fatty acids. Phytocannabinoids like CBD, of which well over 100 have been found to exist, are plant derivatives that ‘talk’ to just about every major organ system in the body via the endocannabinoid system (ECS), helping restore normal balance and physiologic homeostasis. Most workplace drug screens and tests target delta9-tetrahydrocannabinol (THC) and do not detect the presence of cannabidiol (CBD) or other legal natural hemp based constituents. However, studies and other drug screens have shown that eating hemp based foods such as protein, seeds and oils can, in certain cases, cause confirmed positive test results when screening urine and blood specimens. Even with the introduction of 0% THC in our latest product, we cannot guarantee negative THC or CBD drug test results. Therefore, if you are subject to any form of drug testing, we recommend (as does the United States Military) that you do not ingest our products before consulting with your healthcare, drug screening/testing company, or employer.